The heart of this event is to cultivate relationships and ultimately our lives be intertwined, through living life together, side-by-side, prayer-by-prayer. Intertwined serves to bring us together for some simple time together between the larger conferences and retreats; it’s about filling in the gaps and rekindling relationships with other women in the community. It is answering the question: “Is there a place for me?” with a resounding YES! 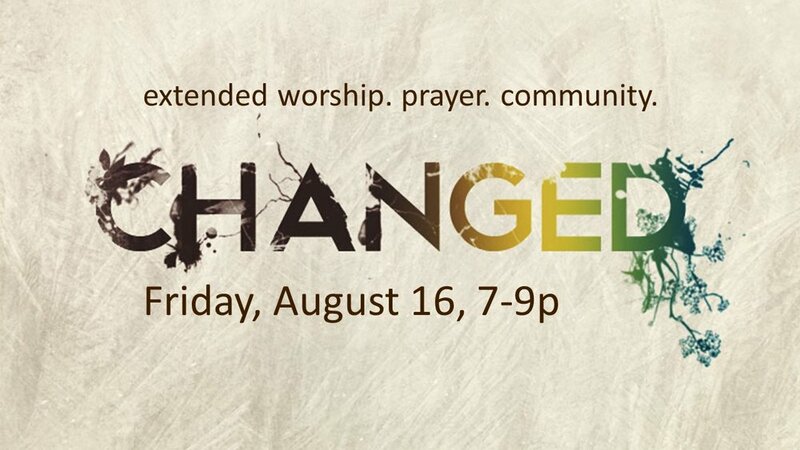 Come for community, worship, conversation and prayer. Breakfast will be provided. All women are welcome, so invite your friends! To get the latest updates on this event, visit our Facebook event page. We love how in the Vineyard "everybody gets to play." We're committed to everyone serving as God has gifted them. Might God be asking you to take a leap of faith and try preaching? On May 11th, from 9a-3p, we will be holding a Preaching Workshop as a way for everyone (including you!) to practice preaching and get feedback from our preaching evaluation team. We'd be glad to have you join us! The workshop will be a half hour of teaching on preaching, after which everyone who signs up will preach for 10 minutes on the same passage of scripture. Each person will get feedback from our evaluation team. Preaching is a Big Deal to God. 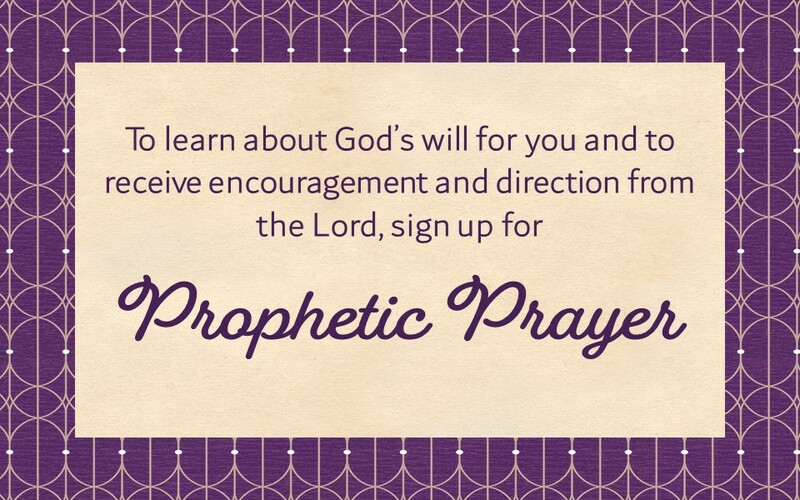 If this is something that God might be doing in your life, sign up and come! If you'd like to come, there's no cost! Just prepare a ten minute message from Colossians 1:15-22. One verse, or the whole passage, whatever seems right to you. Sign up below or email Pete Benedict pjbenedict@gmail.com. 1. Preach to those of us who come to listen. Don't preach to some imaginary audience. 2. Make sure your message comes from the passage! Our preaching is centered in scripture. 4. There are three questions that can help you write a great message: What am I saying? Why is this important? What can someone do about this message right now? Or, more simply: What? So what? Now what? 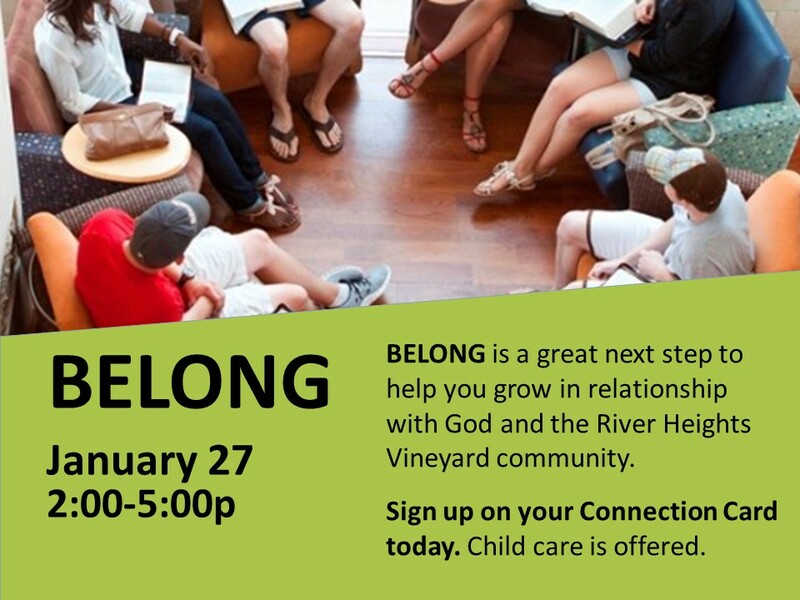 River Heights Vineyard periodically celebrates the births and arrivals of children with dedications of our kids into God's family. If you would like more information, visit the Child Dedication page. 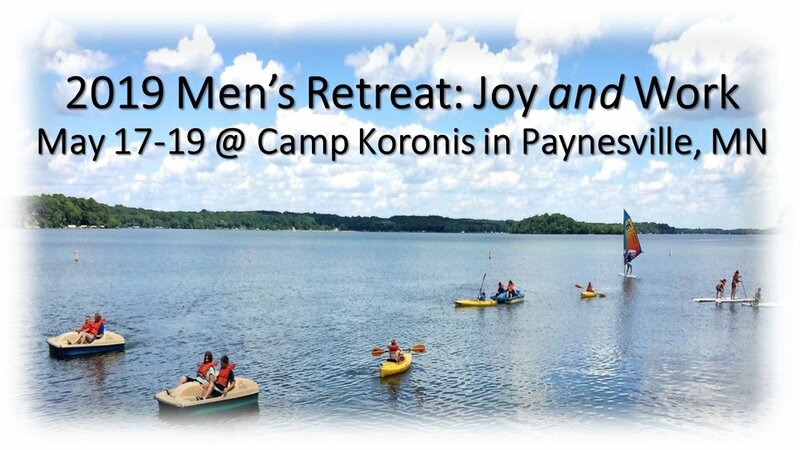 This year's men's retreat will be about Joy and Work. God made you for both! 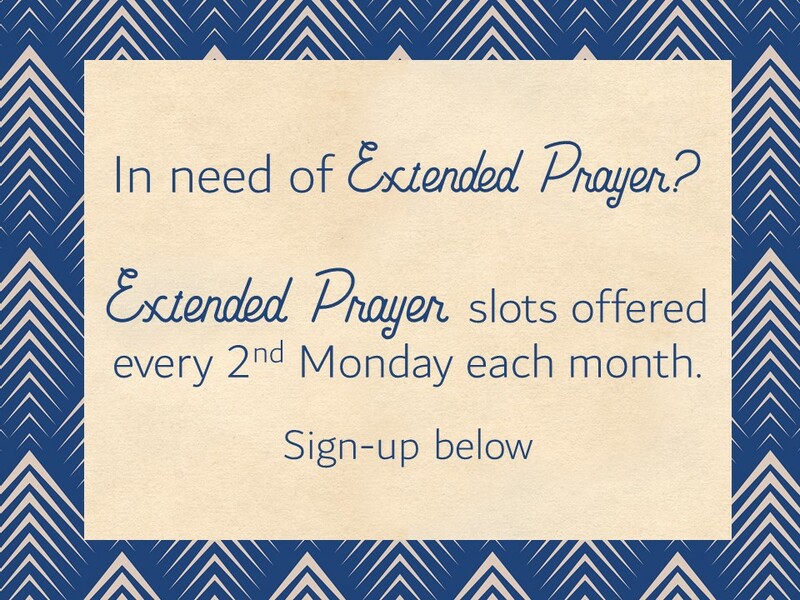 We'll eat together, play games or rest & relax, worship, and hear talks & testimonies. We'll have times in smaller groups too, so everyone will get a chance to know someone & be known. The men's retreat is being paid for by an anonymous donor this year. We're asking every guy to give a $20 deposit so that we have a head count, and your $20 will be returned to you when you get to the retreat. We can't wait to see you there! 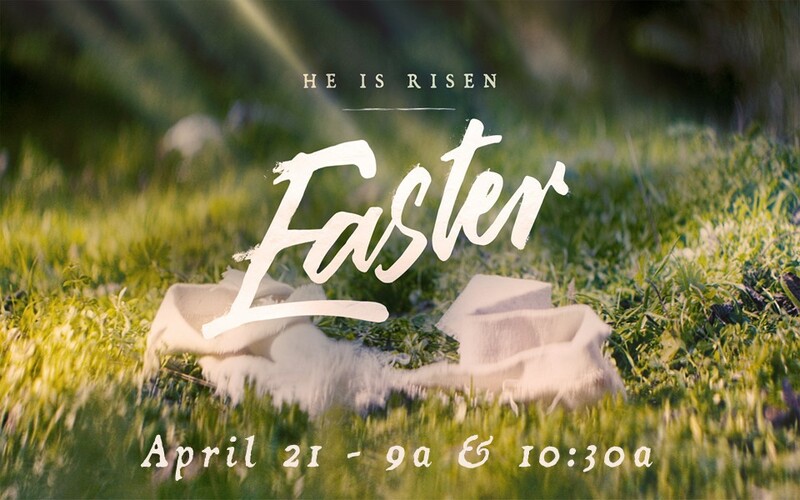 Join us as we celebrate the resurrection of Jesus Christ on Easter Sunday. Join us at sunrise on Easter morning as we celebrate the resurrection of Jesus together. We’ll have our service outside. Dress warmly and stay for breakfast afterward. Stations of the Cross is an interactive experience with 14 “stations” that people move through at their own pace. Each station connects us with Jesus’ journey to the cross on that first Good Friday. Doors open at 6:30p. Come support our mission outreaches in Puerto Vallarta and have a wonderful time at our Easter Basket Extravaganza! There will be lots of unique and fun Easter Baskets to purchase along with crafts for your kids as you shop! You will also find coffee from Black Sheep Coffee Cafe, a craft sale, silent auction items, and door prizes. We look forward to seeing you there! 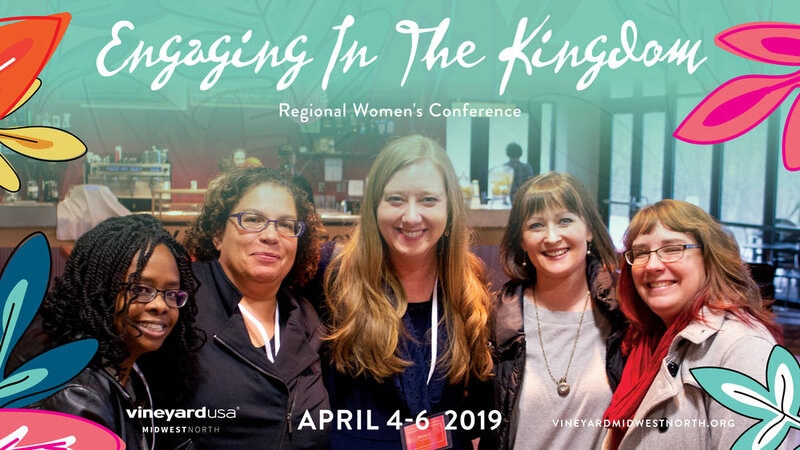 Engaging in the Kingdom –a annual Regional Women’s Conference - is a favorite gathering place for women from all over the region to come and experience real, tangible life change in God’s presence. When we come together and ask for God’s heart for us as women, he is so faithful to come and touch our lives and empower us to become the women he created us to be. This conference will be filled with incredible worship and prayer ministry times, great biblical teaching, and opportunities to engage in authentic and intimate community with other women who love Jesus. Ignite is a worship experience built just for High School and College Students. 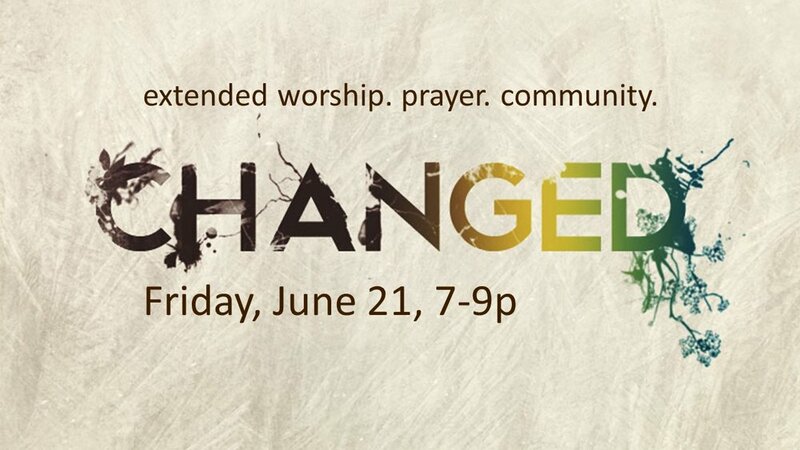 Come meet some awesome people, experience extended worship, and hear a short, inspiring message. All of this, led by your peers! All are welcome! Invite your friends, too! You are invited to join us for a Mid-Winter Tea celebration on Saturday, March 23 at 1p. We will have wonderful tea, delicious treats, and a beautiful time enjoying each other’s company. The cost is $10 per person with all proceeds benefiting our Mexico Mission Trip Team. You can sign up below or on your Connection Card. Join us as we observe the beginning season of Lent (46 days prior to Easter). Ash Wednesday service is of a more contemplative nature. As we begin the season of Lent, we receive ashes on our forehead, reminding us of our sin and mortality for which we need Jesus’ death and resurrection. 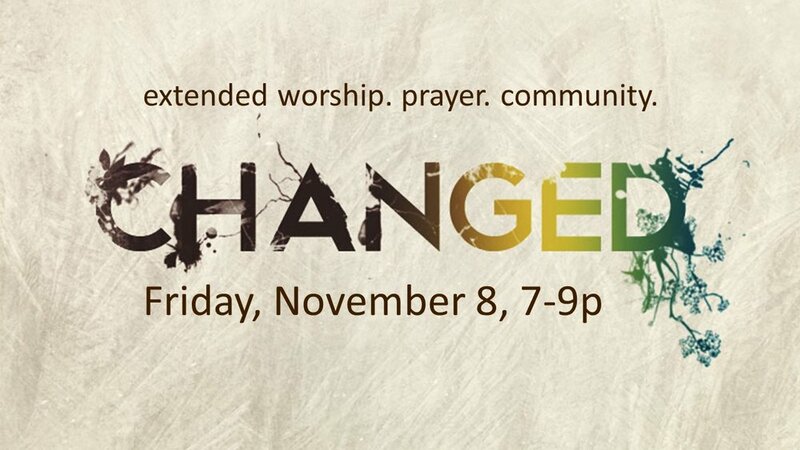 The service will have a variety of ways to encounter Jesus through scripture, prayer, worship, and reflection. Do you find navigating the rental housing market to challenging? Are you aware of how to apply for rental housing subsidies? With full apartments and higher rental prices right now, come and learn about rental housing myths and subsidies. We will debunk some myths about rental housing and explore how to apply for subsidies. 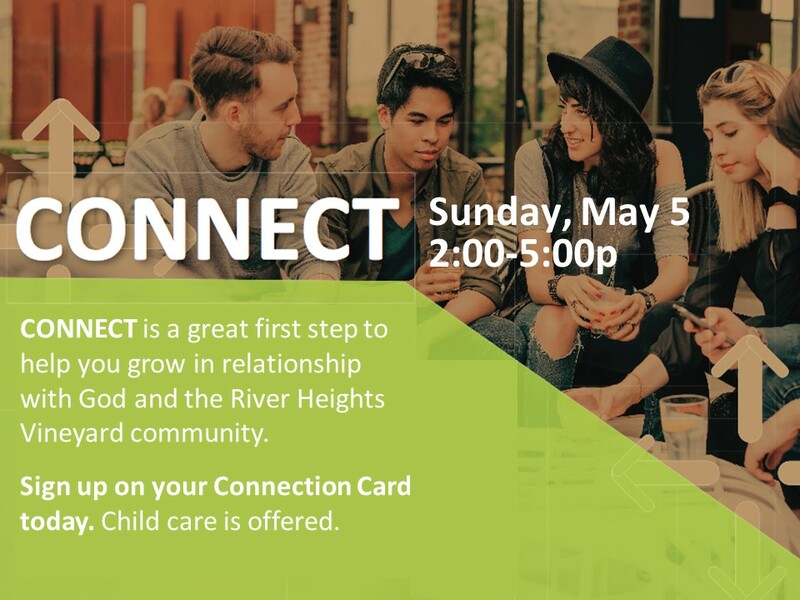 You are invited to join us at our next RHV Community Power-Up. These gatherings provide resources and knowledge that will help us improve our lives. The power-up session will start at 7:00p (come for dinner at 5:30p). We’ll have fabulous dessert and childcare will be available. On behalf of our pastoral staff and church council, you are invite to our Annual Meeting on Saturday, February 23, 6:00-8:00p. This year we have new council members to affirm, requiring a membership vote. To add new council members, we need a quorum of our members voting to affirm. Please come if you are able. We will have child care for children Grade 5 and younger. If you plan on using the child care, you will need to RSVP by February 17..
Our January selection is, “Pastrix: The Cranky, Beautiful Faith of a Sinner and Saint.” We will meet on Sunday, January 20, 6:00p at Union 32 Craft House in Eagan. "Come to me all who are weary and burdened and I will give you rest.” Matthew 11:28. Please join us on January 20th at 12p, in the 4th and 5th grade room downstairs, to explore interest in a Grief Share grief and loss peer support group, to be held at River Heights Vineyard Church. This group is designed for community members who have experienced the passing of a loved one and who need support and prayer during this difficult time. Come and hear about this wonderful opportunity of hope and healing. 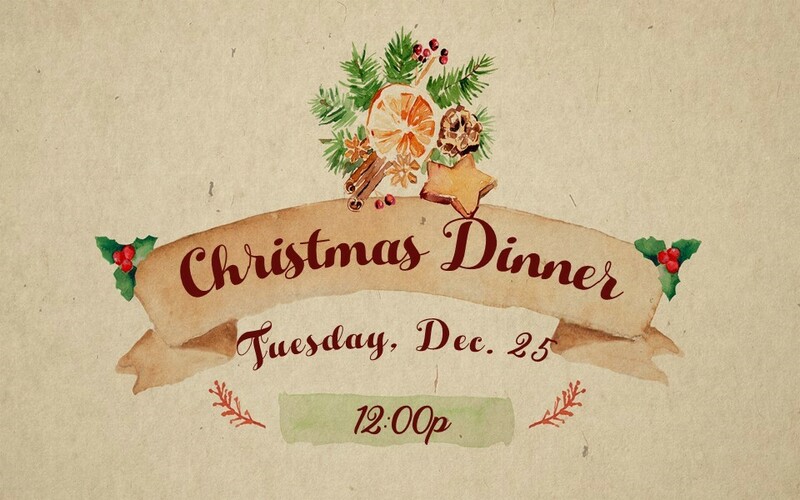 You are invited to join us for Christmas Dinner! If you don’t have someone to celebrate with on Christmas Day, please join us at River Heights Vineyard Church. The dinner is free and best of all, we’ll have a wonderful time being together. Reservations are requested for this event. You may make your reservation by using the form below. Come and celebrate Christmas morning with us as we celebrate the birth of Jesus together.